Home / Shop / Audio BPD Loved Ones / Can You Rescue a Borderline Loved One? Do you have a loved one with Borderline Personality Disorder (BPD)? Do you want to rescue your loved one with BPD? 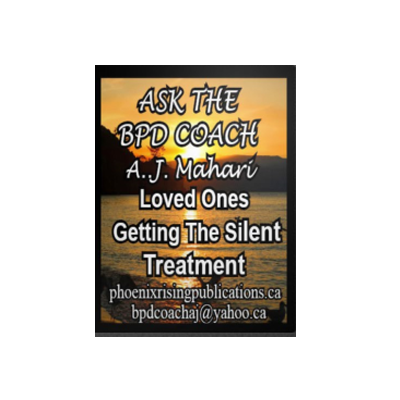 This is the question that Life Coach and BPD Coach, A.J. Mahari, speaks to in this audio. 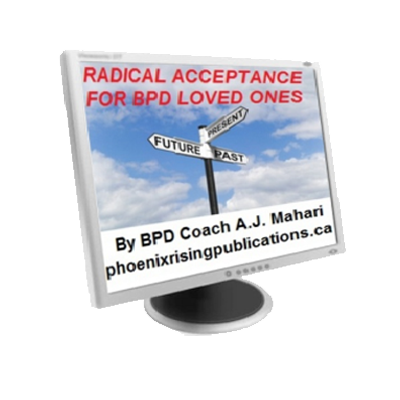 Mahari answers this question in a way that will give each loved one of someone with BPD clear understanding as to what their options are. 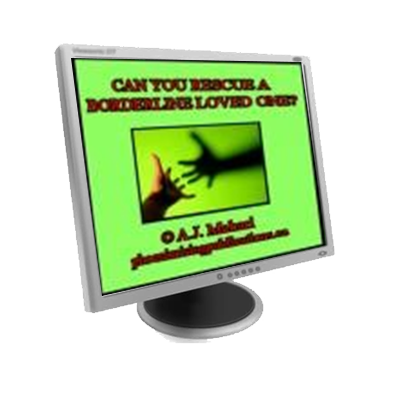 Loved ones of those with Borderline Personality Disorder are in need of change. They are fighting for change. Sometimes, even long after relationships end, they are still feeling love for the person with BPD and hoping for or directly still invested in that person with BPD changing. 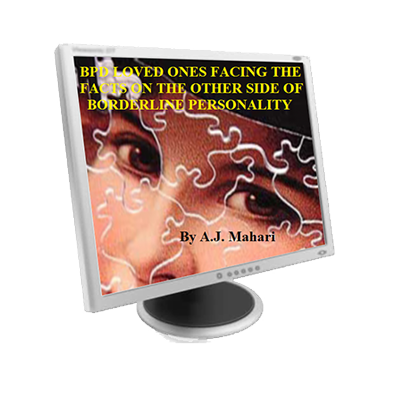 More often than not it is this Puzzle and Mystery of Hope on the Other Side of Borderline Personality Disorder that continues to fuel the denial of loved ones in ways that perpetuate their on-going pain and suffering.